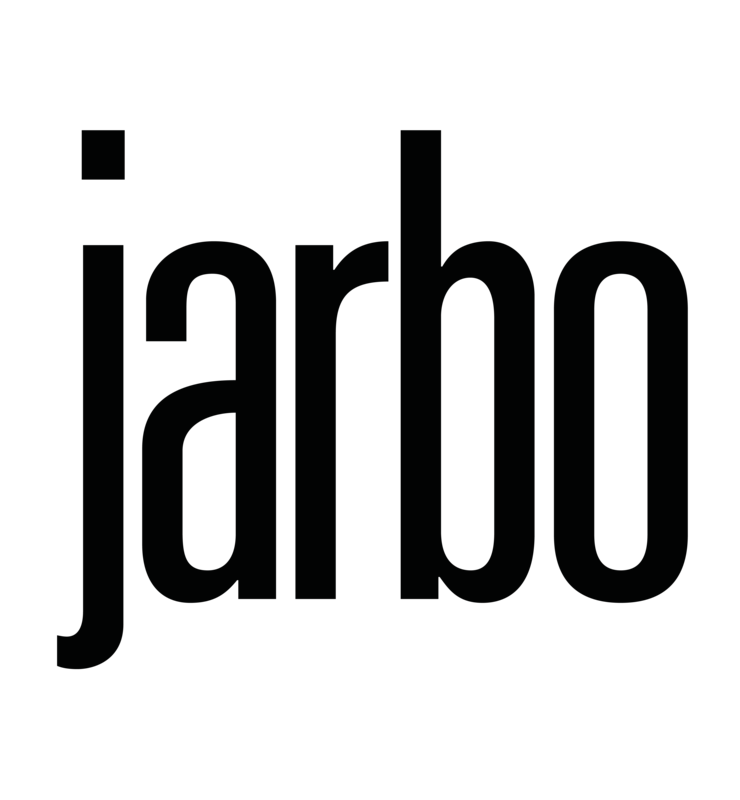 Sharon Roth, the mastermind behind Jarbo has endless energy and creativity. Her pieces are inspired by the places and people she meets on her world travels for textiles and craftspeople. House 2401 is in-house leather line, designed and produced in our Seattle workroom and Italy.